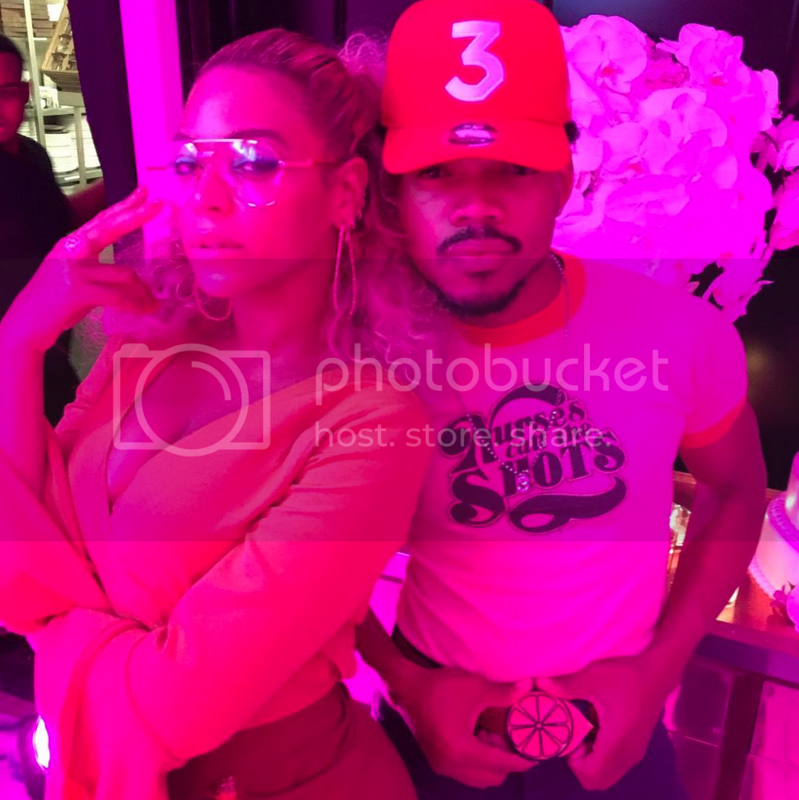 Beyoncé celebrated her 35th birthday with a Soul Train-themed birthday bash in New York City on Monday. Of course, her famous friends and family showed up to help her celebrate the occasion. The party was a family affair. Beyoncé arrived in style with her daughter, Blue Ivy. 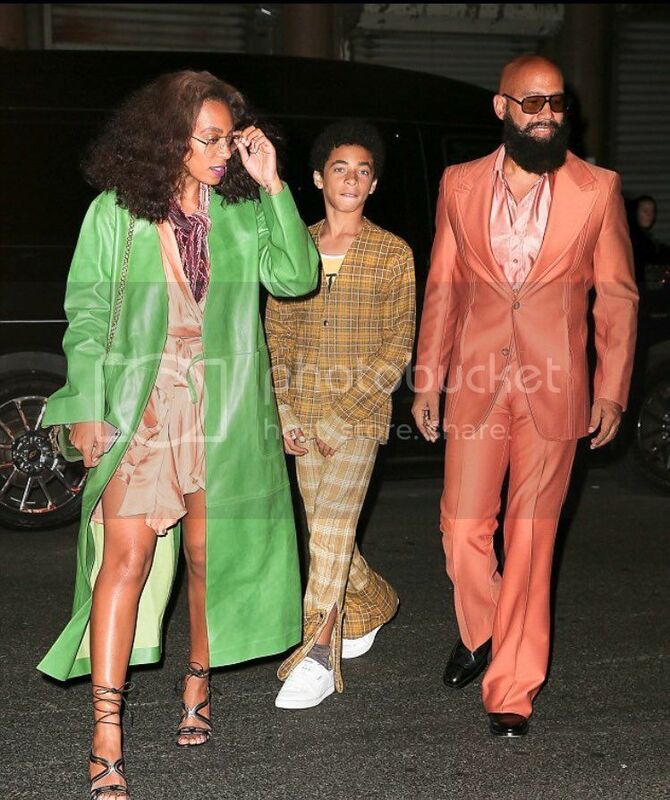 Solange showed up with her son, Julez, and her husband, Alan. Solo channels the 70s in her streetwear often, so, of course, she nailed it. In an orange chiffon top and hot pants, Beyoncé thanked the group for coming. Then Blue Ivy wished her mommy a happy birthday. Beyoncé and Blue cut a rug on the dance floor. 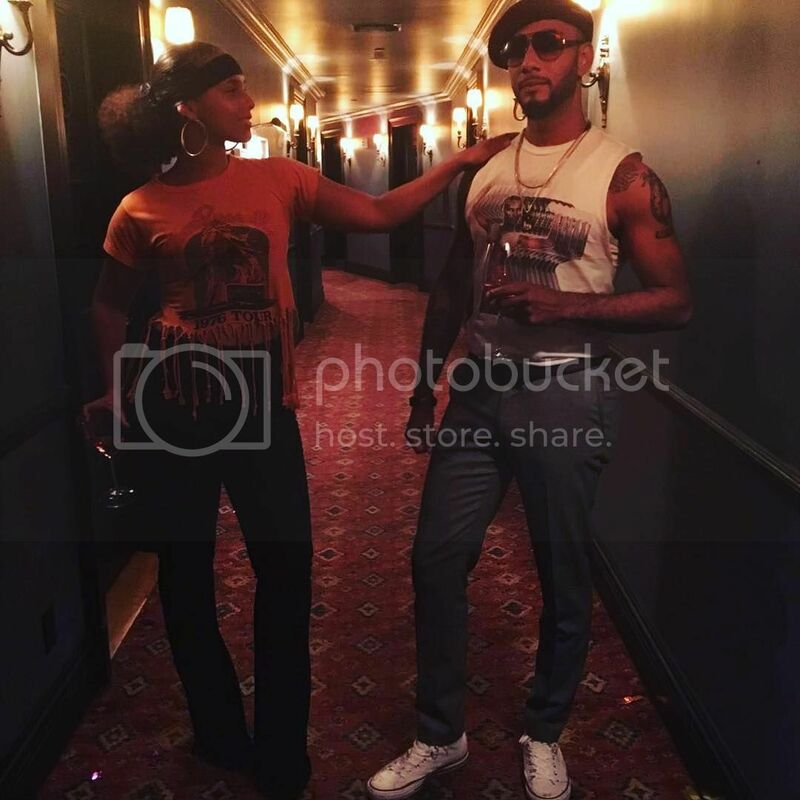 Alicia Keys and Swizz Beatz were there. Beatz DJed the event. Chance the Rapper showed up to show love to his "TT." 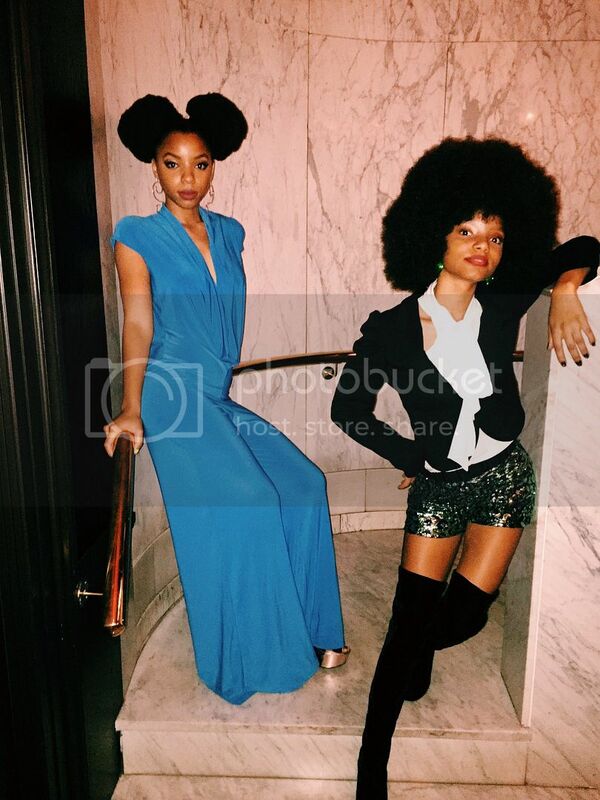 Bey's protege's Chloe and Halle were in attendance. 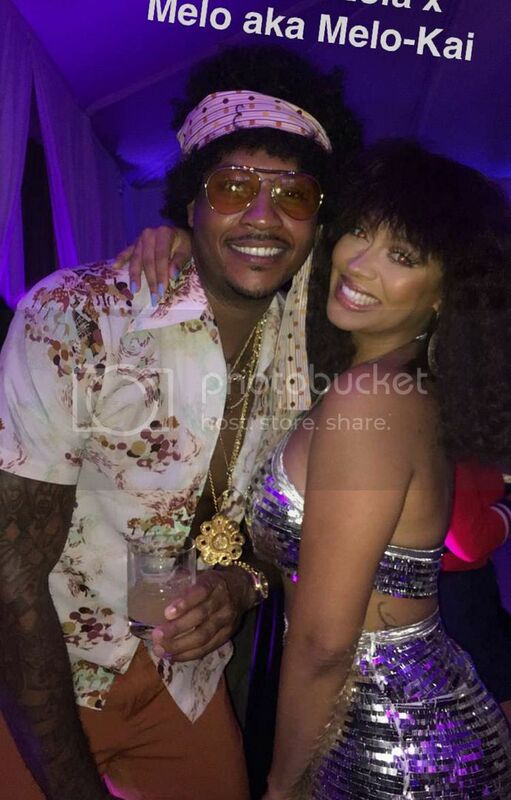 Lala and Carmelo Anthony showed up. Puffy went full Superfly with Cassie. 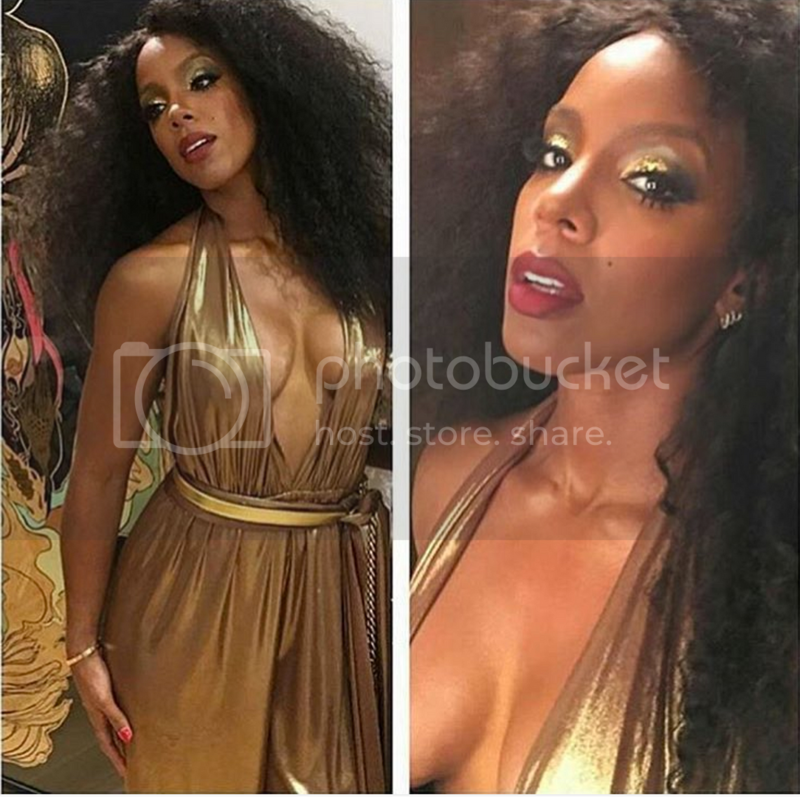 Kelly Rowland gave Donna Summer Realness. 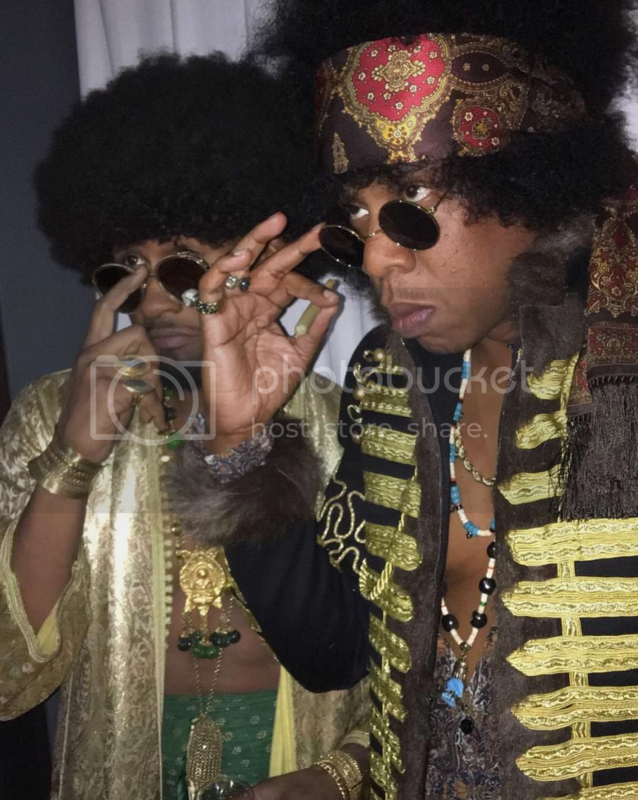 Usher nailed the theme with Jay Z gave us hints of Jimmy Hendrix. 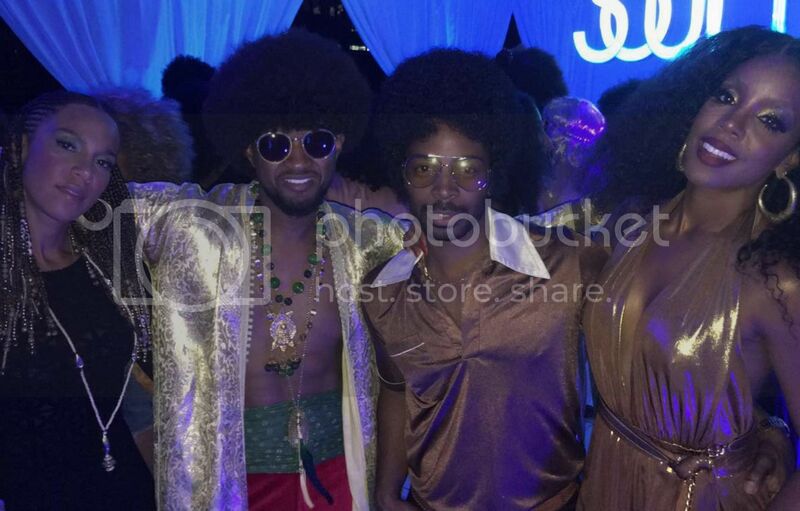 Usher, Grace Miguel, Tim Witherspoon and Kelly Rowland. 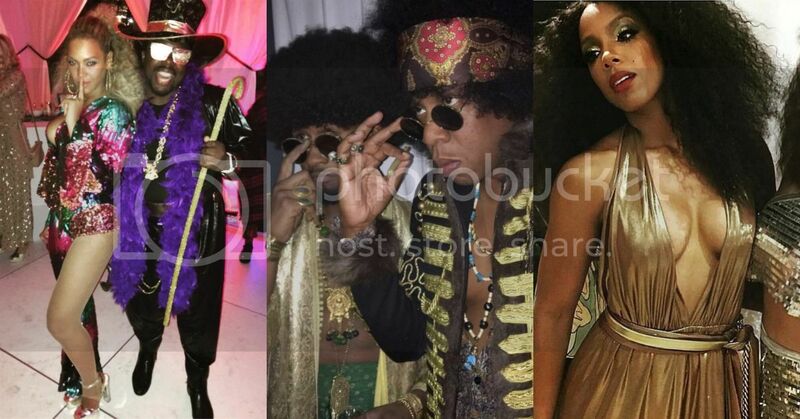 Bey changed into a sequin jumpsuit during the party. That's when she really let loose. Bey was born in 1981, but it's clear why she feels an affinity for the decade. Her first film role in 2002 was Foxxy Cleopatra in Austin Powers in Goldmember. And her love for 70s rock queen Tina Turner has been well-documented.